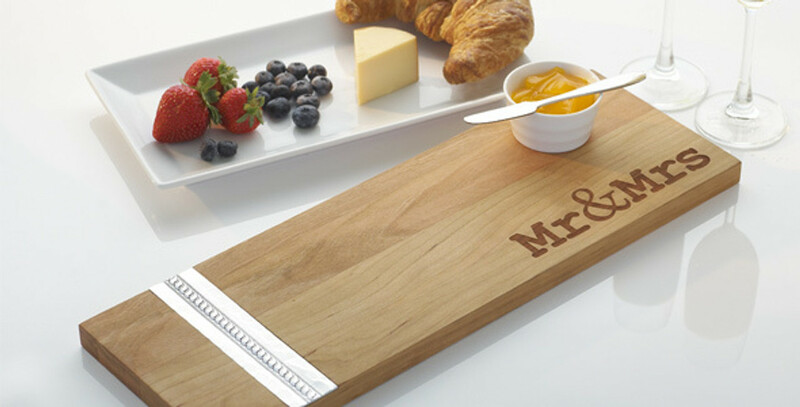 A personalized wedding gift for a bride and groom is one of the most meaningful items the couple will receive. Our handcrafted collection of unique Christmas gifts for couples include customized trays, photo frames, cutting boards and ornaments. Let Wendell August Forge create an unforgettable item for their special day and their first holiday.